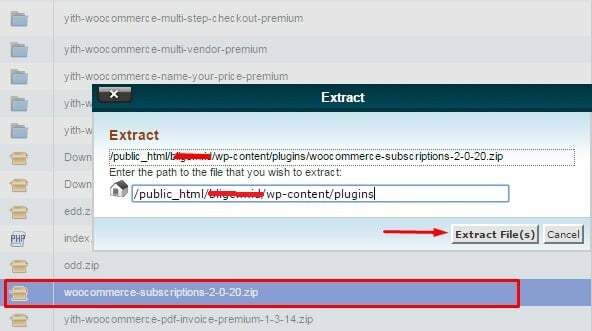 The document root for your plugin directory should be /public_html/wp-content/plugins or /public_html/wp-content/themes for themes directory. 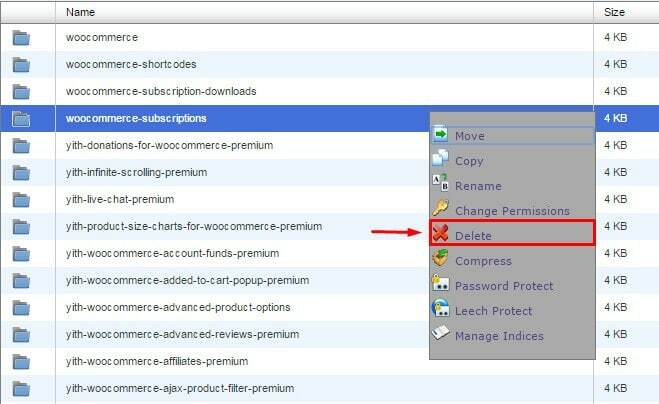 Once accessing to the folder, right click a plugin / themes to be updated and check “Delete”. 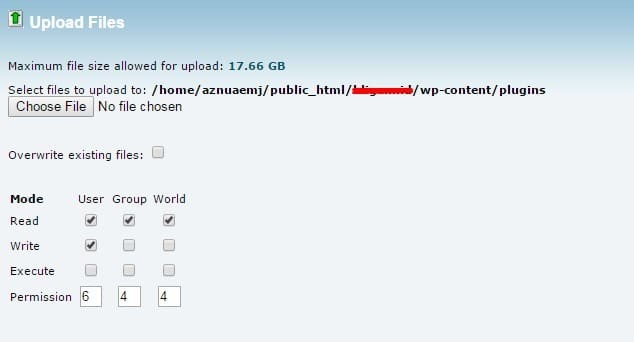 Click Upload to jump to the Upload Files page and choose the new plugin / themes .zip file from your computer. 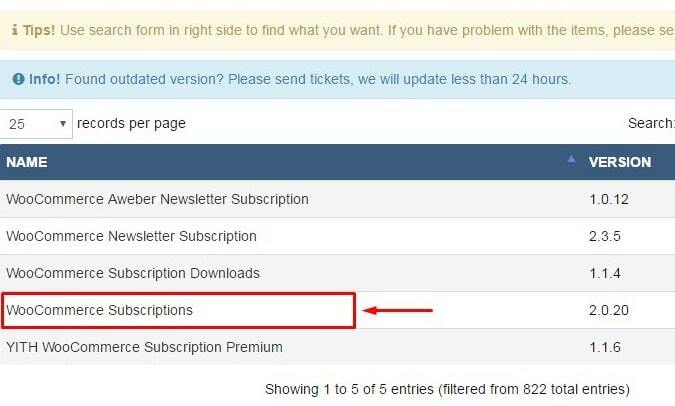 The plugin / themes with new version will be uploaded to your website a few seconds later.